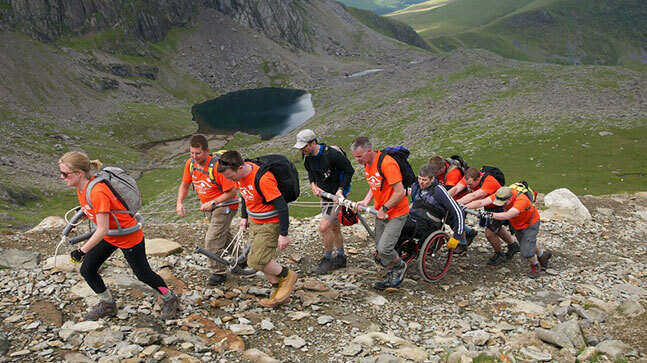 On 6 July, we’ll be racing to the top of Mount Snowdon (and back down!) 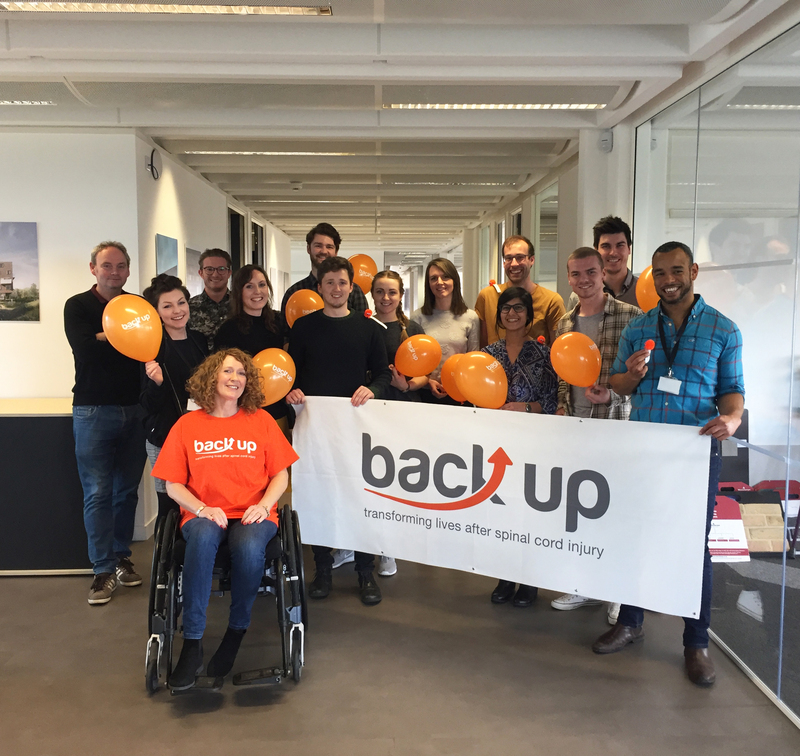 to raise awareness and money for Back Up. 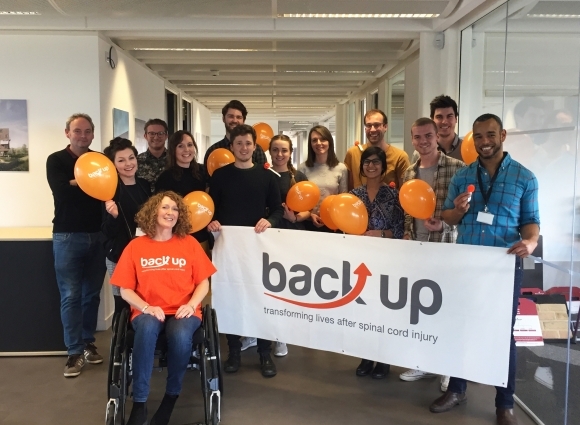 We first heard about Back Up from one of our clients, who is living with a spinal cord injury resulting from a very rare infection. 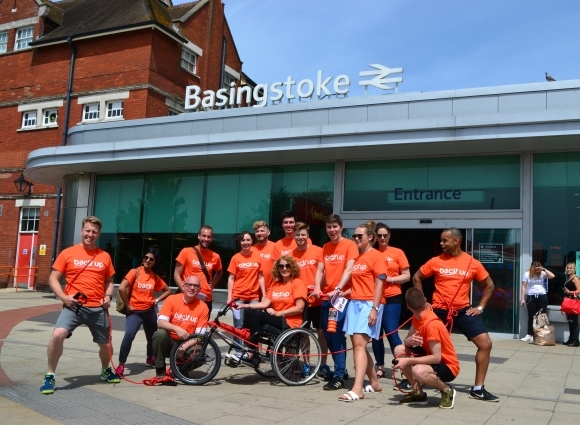 She put us in touch with Back Up and Paula Clarke, who will be joining us on the Snowdon Push. 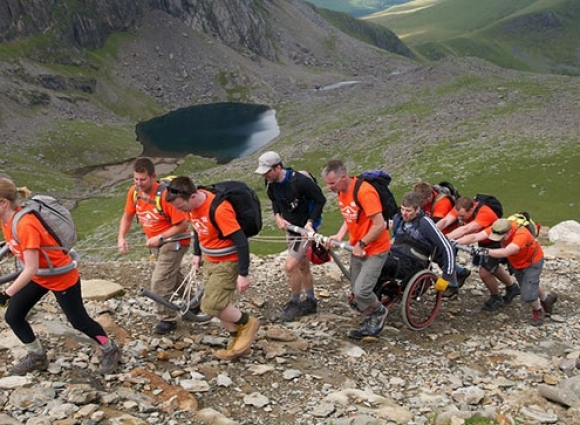 The Snowdon Push is a unique challenge organised annually by Back Up, with 10 teams competing in summiting Mount Snowdon in an attempt to raise £50,000. 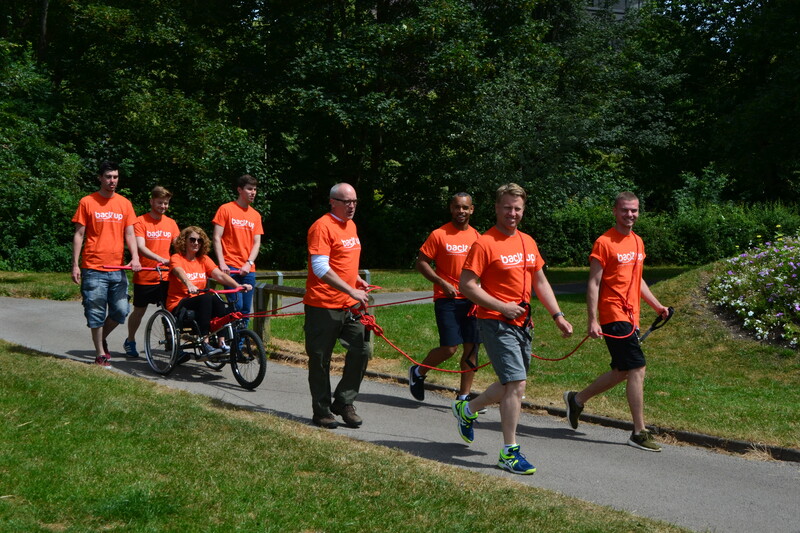 Each team consists of 1 wheelchair-user who is supported to the summit by other members; they will push & pull their way up the Mountain before making their way back down again! 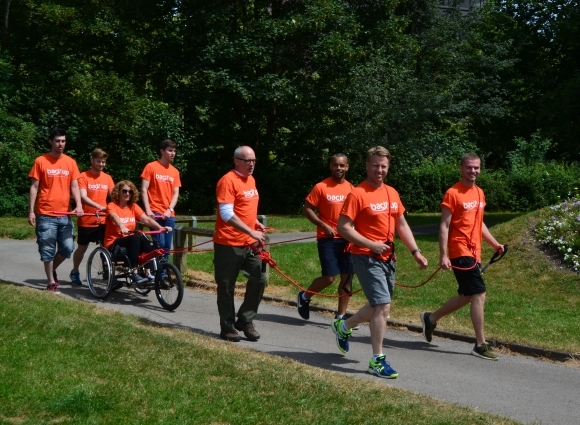 At present there are approximately 40,000 people living with a Spinal Cord Injury, with a new diagnosis every 8 hours. SCI can have a devastating impact on those affected & their families, both physically & mentally. 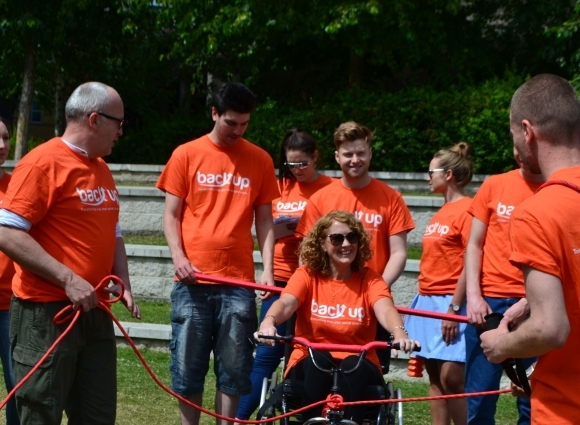 As a leading UK Spinal Injuries Charity, Back Up are focused on offering support, encouraging independence & inspiring people to lead the lives they want to lead. 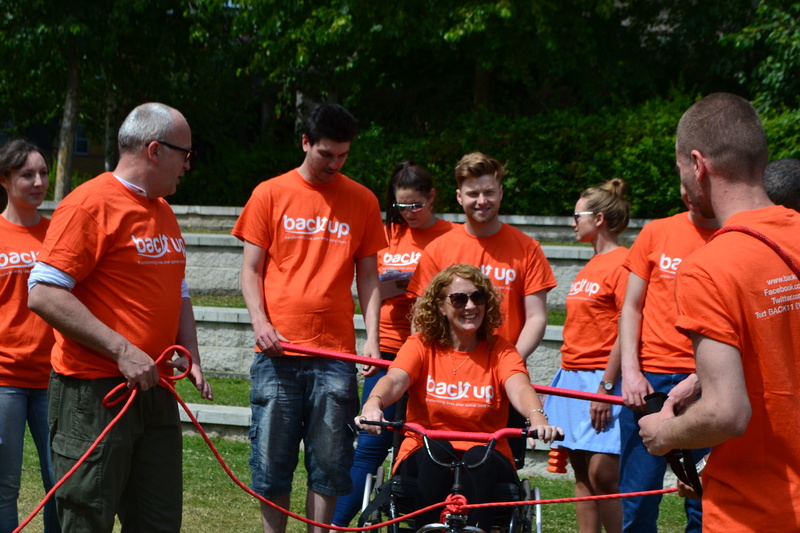 The money raised from this fun & challenging event will contribute to the range of services Back Up offers to people with SCI of all ages, such as mentoring, skills courses or supporting return to work or school. 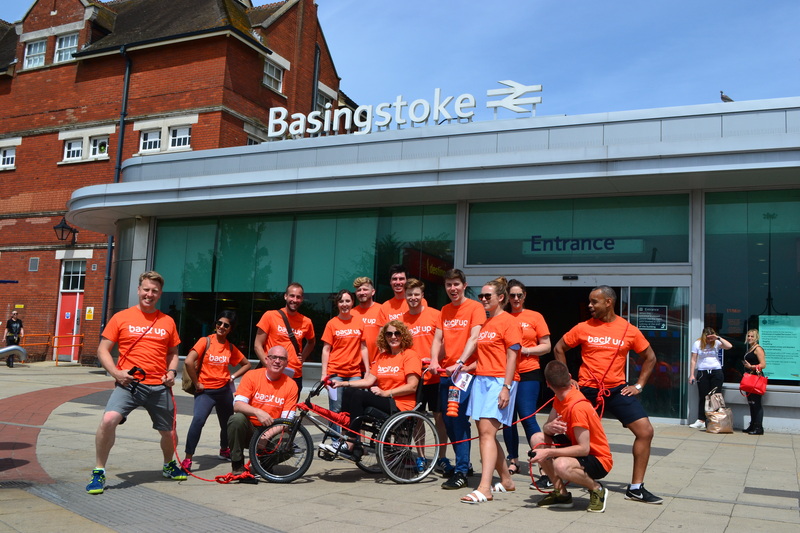 Your donation could really help us to transform lives!